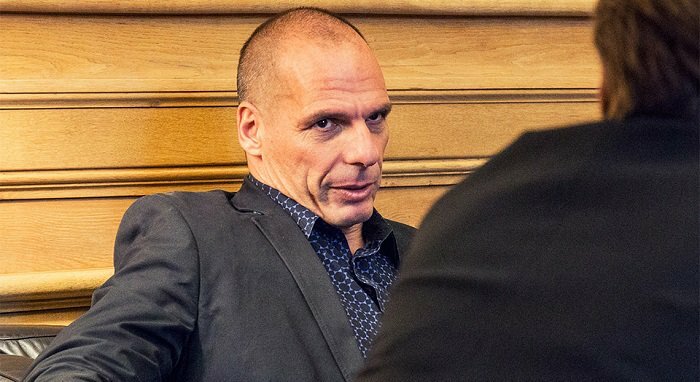 Former finance minister Yanis Varoufakis has revealed that the new political party he is forming in Greece will be called MeRA25. Making the announcement on his personal website, he said that MeRA25 (an acronym for European Realist Disobedience Front), will be an offshoot of the pan-European movement DiEM25, which he helped set up. Varoufakis explains that “ ‘Mera’ in Greek translates into ‘day’, or ‘diem’ in Latin. The party is due to be inaugurated in Athens on March 26.